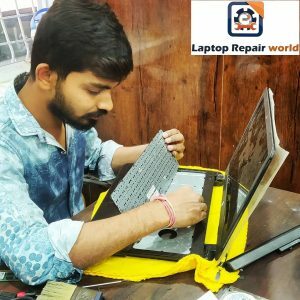 Laptop Repair World Madhapur, Our customer friendly laptop engineers will assist you to understand the laptop issues and suggest you the best possible ways to fix your laptop. 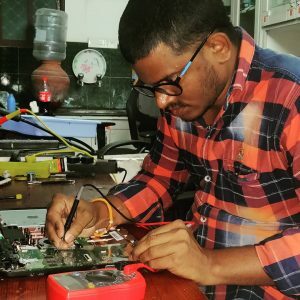 More than 90% laptops repaired within 1 hour. 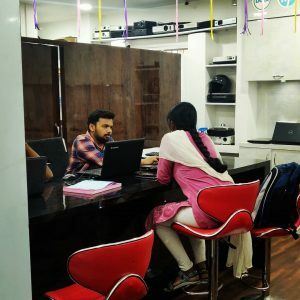 100% transparent Computer service, all repairs done in front of customers at our Computer Shop. No hidden charges, No gimmicks, only Original Parts. Good laptop service. Good staf too. recently replaced 1tb hdd it's working superbly thanks team. Wonderful work in less time and worth for money. I would surely recommend this. Excellent service. Got my broken HP laptop repaired within 2 days. 100% recommended.